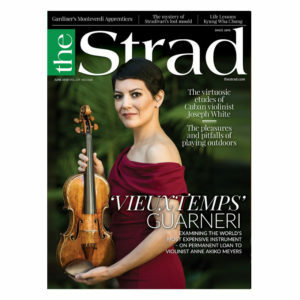 We complete our analysis of the ‘Vieuxtemps’ Guarneri, with Anne Akiko Meyers’ views on playing the priceless violin. 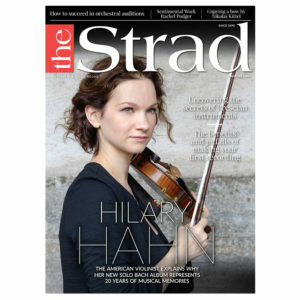 There’s a look at the pitfalls of playing outdoors, we go in search of Stradivari’s ‘lost’ mould, and Kyung Wha Chung gives her Life Lessons. 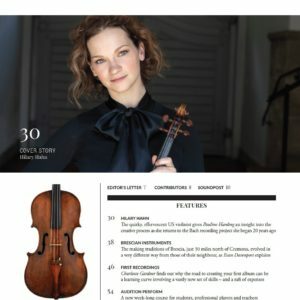 Plus Accessories 2018: your guide to strings, bridges, rosin, pickups, and much more. 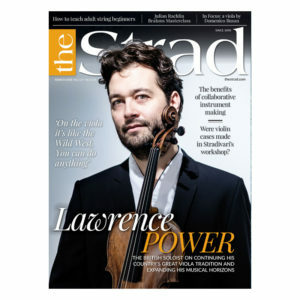 British soloist Lawrence Power talks about his adventures with the viola, and luthiers share their experiences of collaborative making. 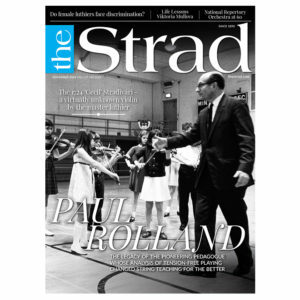 There’s an insight into the psychology of teaching adult beginners, and we explore some of the 20th century’s most complex repertoire. 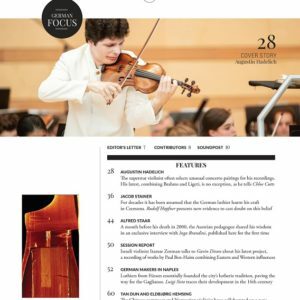 Plus an in-depth look at a Domenico Busan viola. 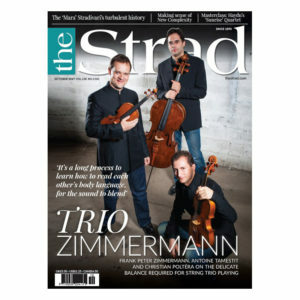 In a French-themed issue, the Arod Quartet discuss their career to date, and we present a close analysis of a c.1790 Tourte bow. 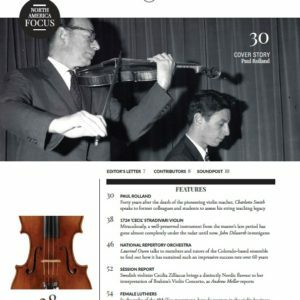 We mark Jean-Luc Ponty’s 75th birthday with an interview and examine the work of Jean-François Aldric. 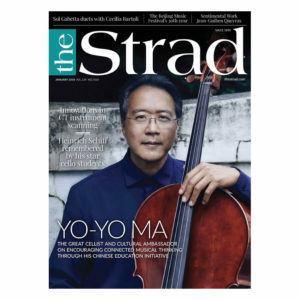 Plus bassist Gary Karr’s Sentimental Work. 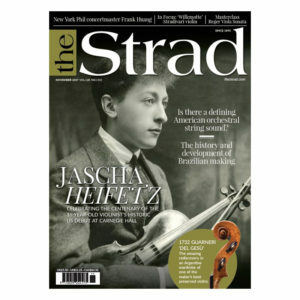 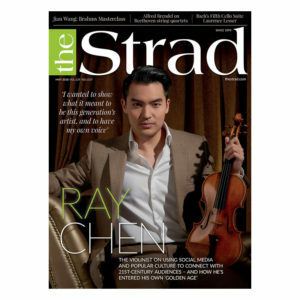 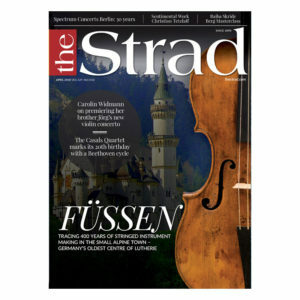 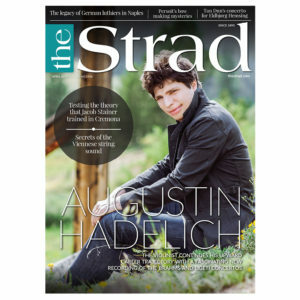 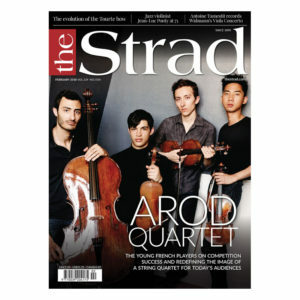 September 2017 issue of The Strad. 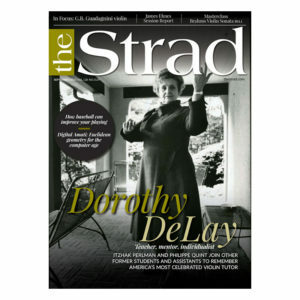 Celebrated American violin tutor Dorothy DeLay remembered by former students, including Itzhak Perlman and Philippe Quint.